Fueled by the charm and energy of Savannah’s Historic District, The DeSoto's 20,000 square feet of newly renovated event space blends classic elegance with contemporary hospitality. 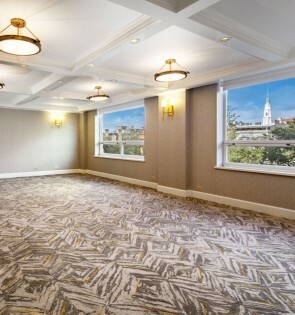 Our singular spaces include a ballroom, 11 breakout rooms, and Madison Square itself. 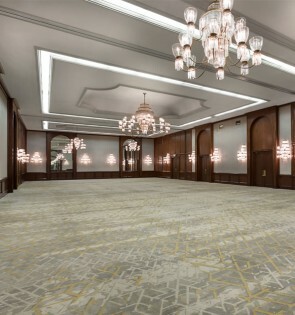 Grand chandeliers and mahogany wood accents offer timeless luxury in the elegant Oglethorpe Ballroom. 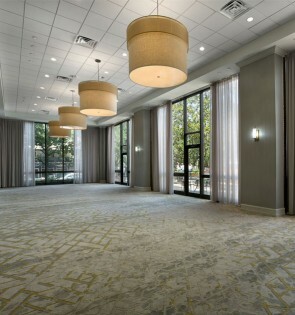 Featuring 5,408 square feet of beautiful space for receptions and formal banquets, our Oglethorpe Ballroom can be divided into three separate reception rooms or used together to host up to 850 guests. Beautifully lit and elegantly appointed, the 4000-square-foot Madison Ballroom offers an exquisite venue for business receptions, fundraisers and holiday festivities. 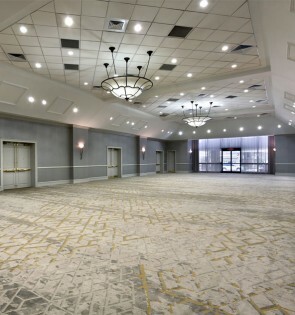 The lofty double-volume Pulaski Room features massive floor-to-ceiling windows, blackouts for audio-visual presentations and a lovely veranda with ironwork seating for networking events and cocktail parties. 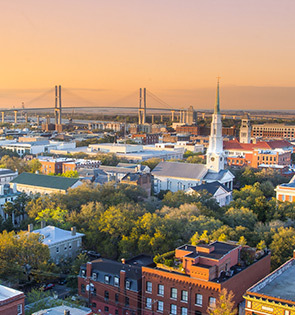 Sweeping panoramic views of the picturesque Savannah Historic District from the 15th floor dominate the spacious Harborview Room. This light-filled space is an impressive venue for celebrations of every kind. Ideal for small meetings and breakout sessions, our five Second Floor Meeting Suites measure 416 square feet and accommodate up to 40 guests, theater-style. 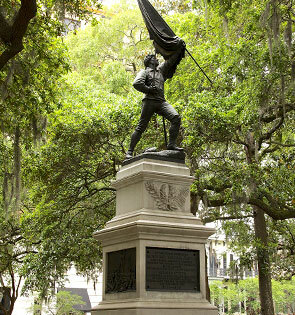 Hold your next event against the backdrop of one of Savannah's beautiful city squares. Located just steps from The DeSoto, historic Madison Square is perfect for weddings, outdoor parties, and receptions.